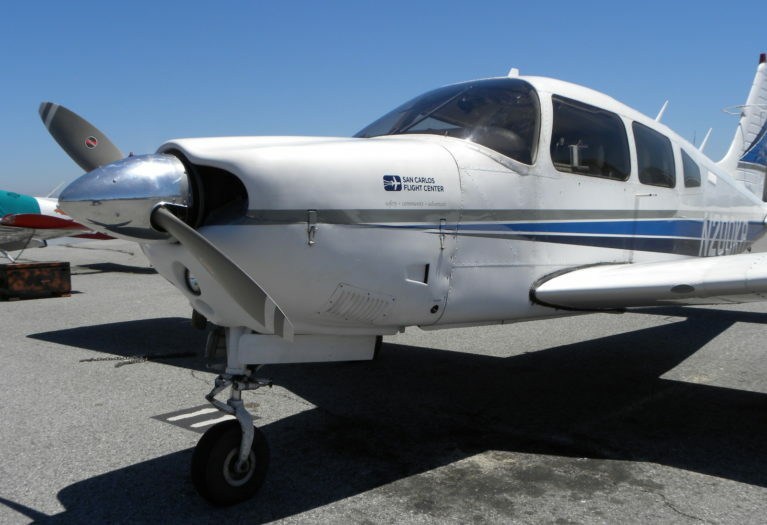 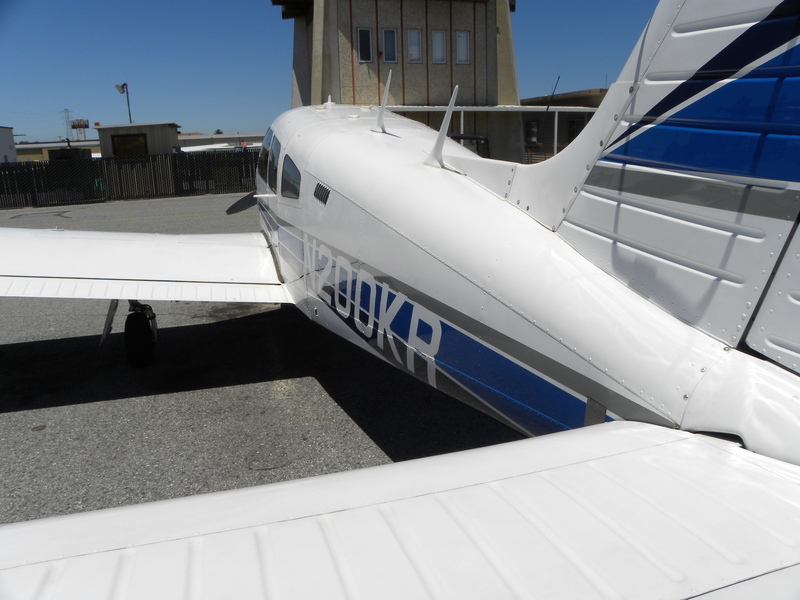 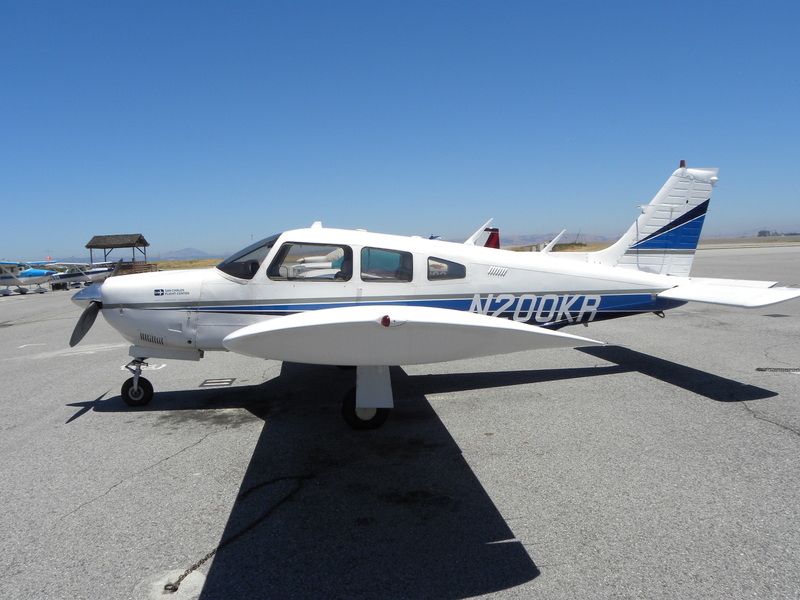 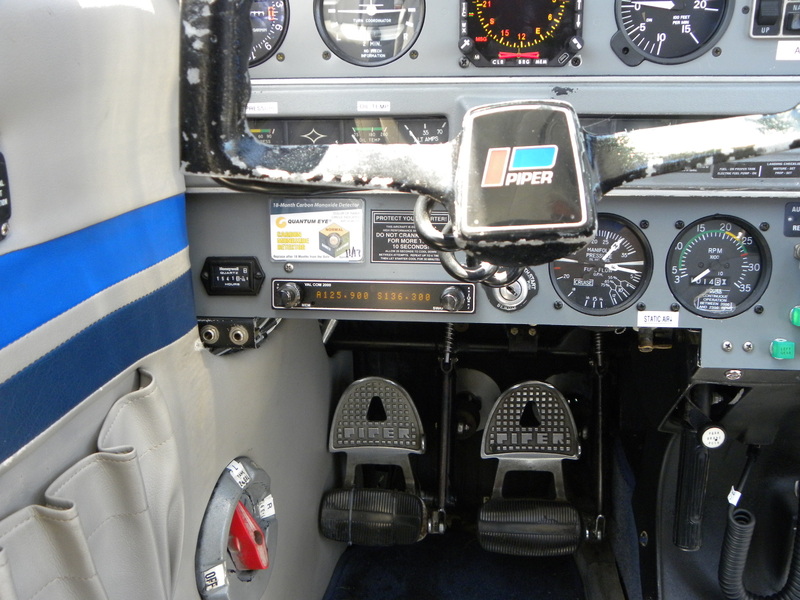 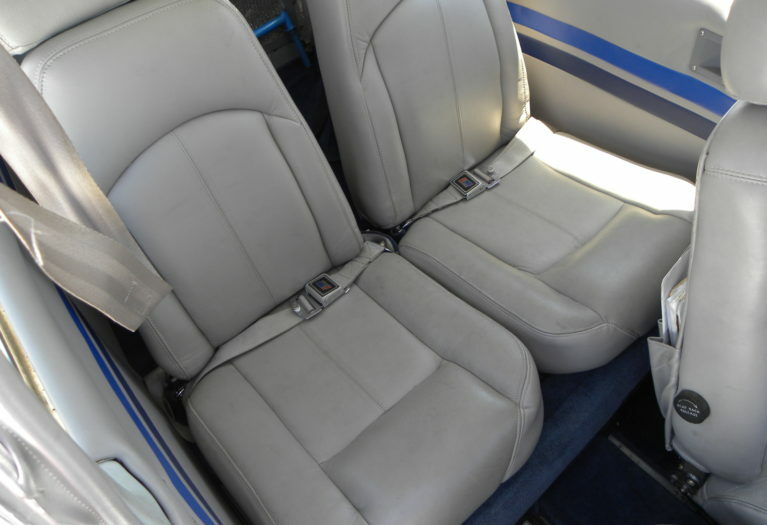 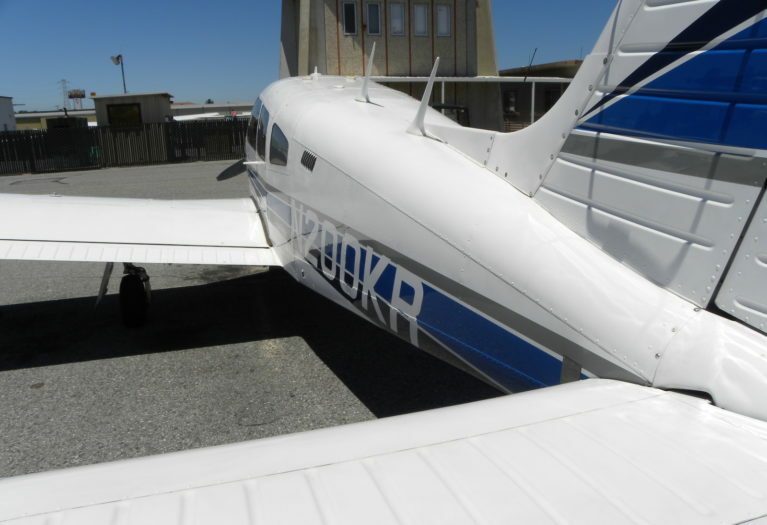 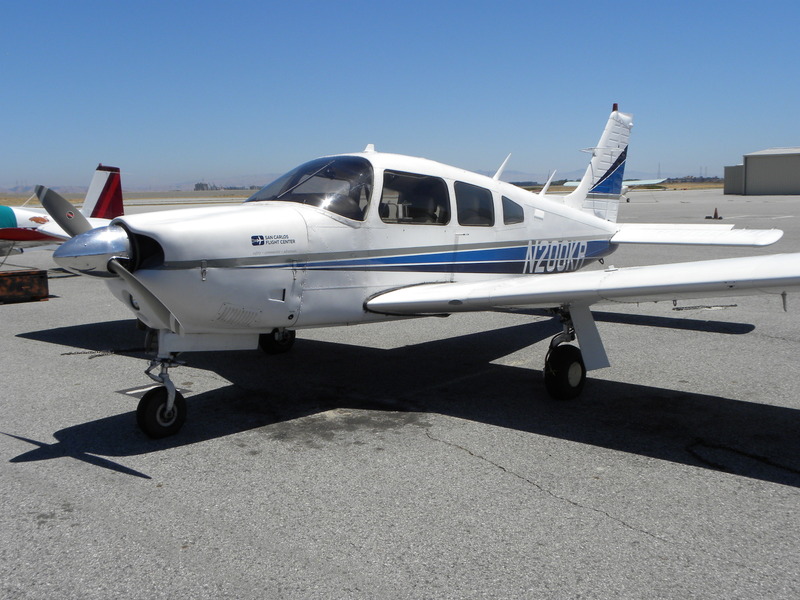 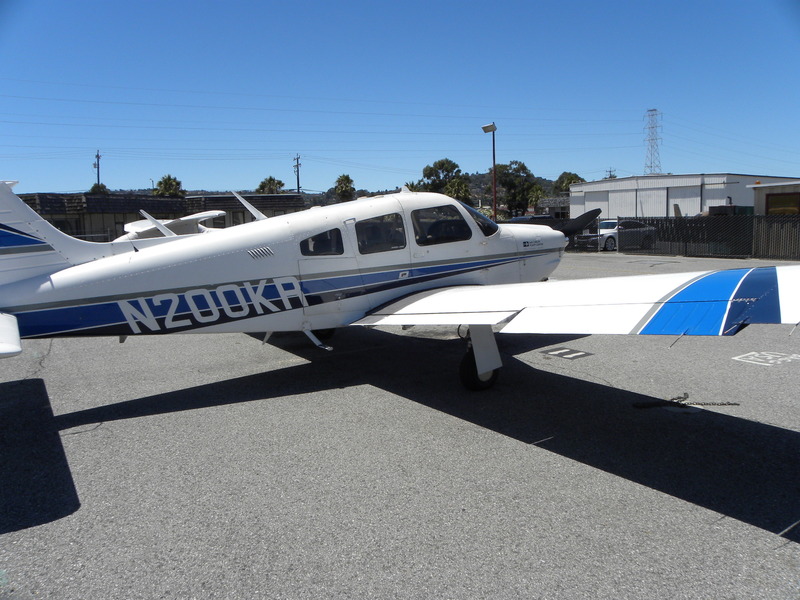 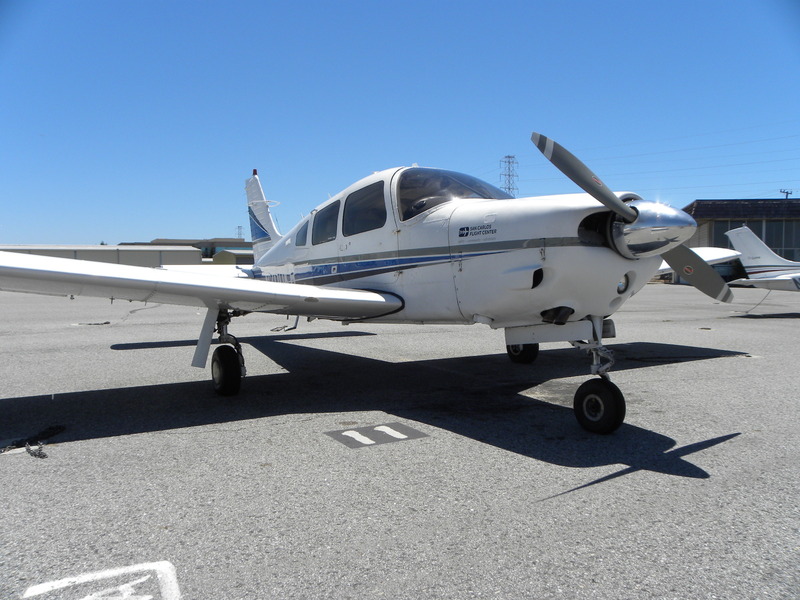 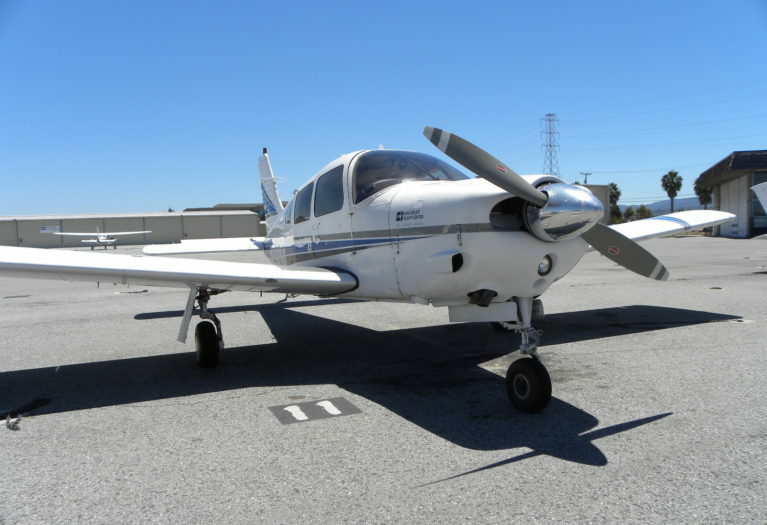 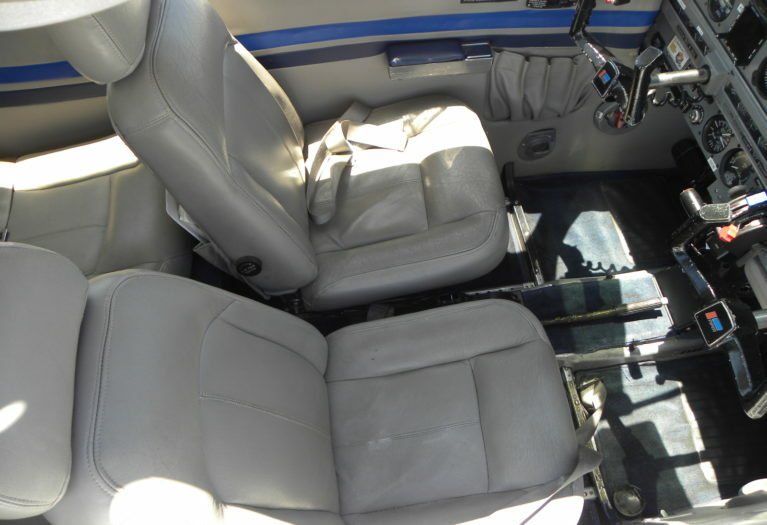 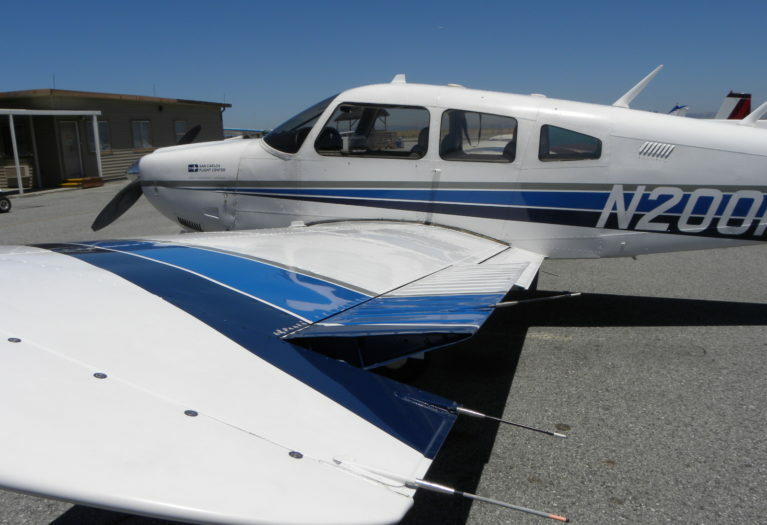 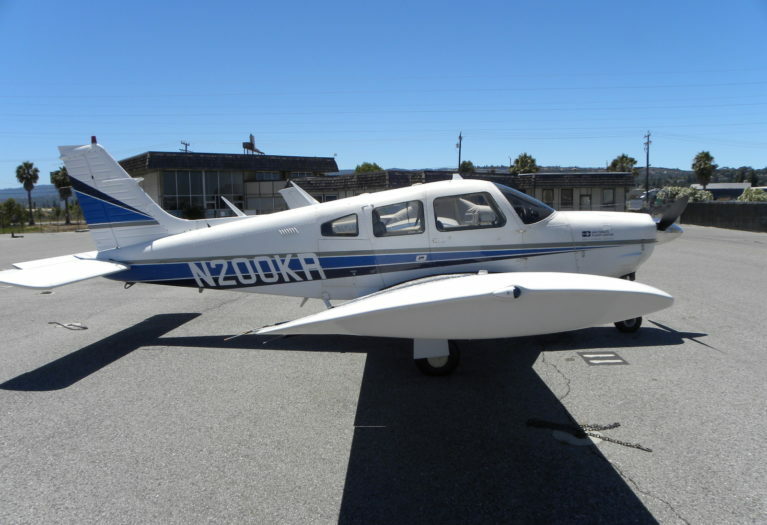 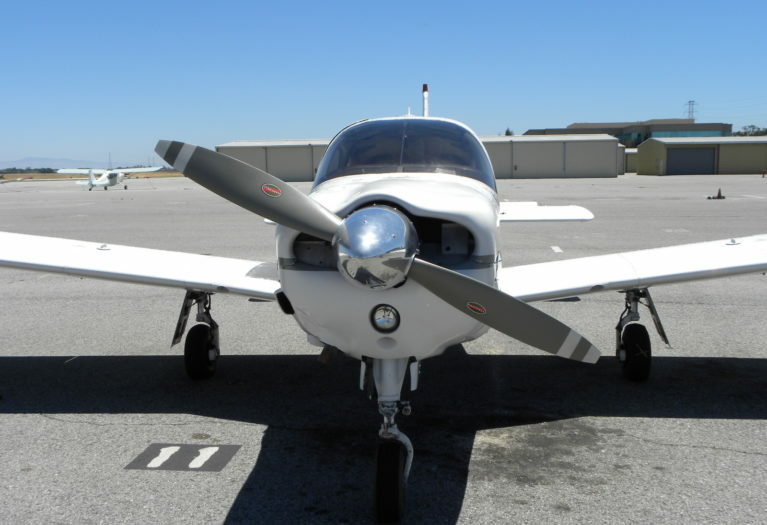 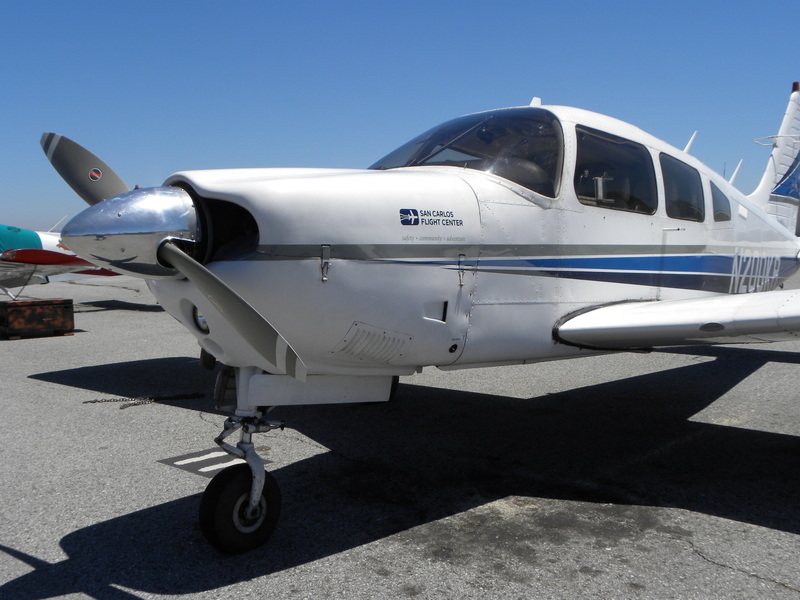 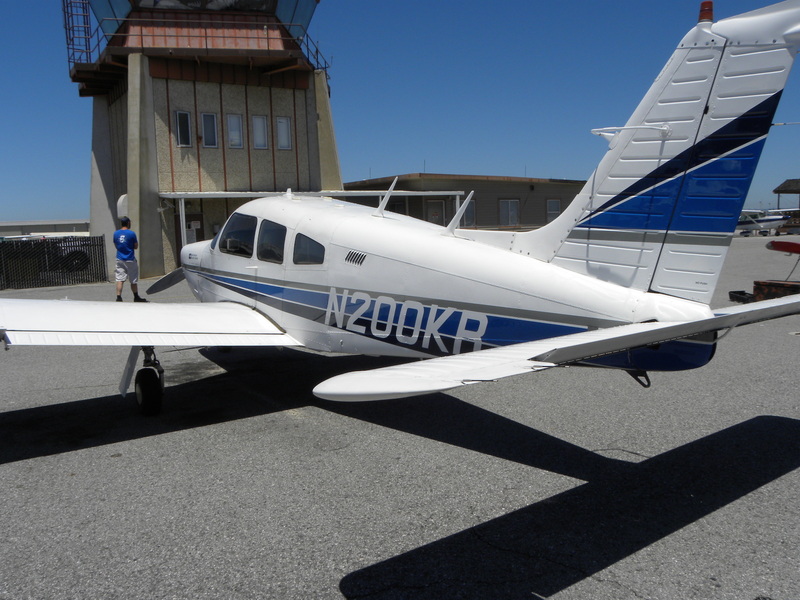 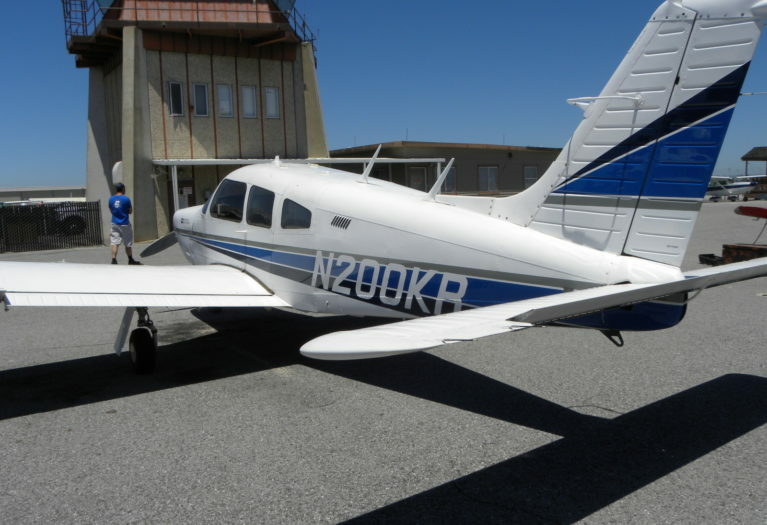 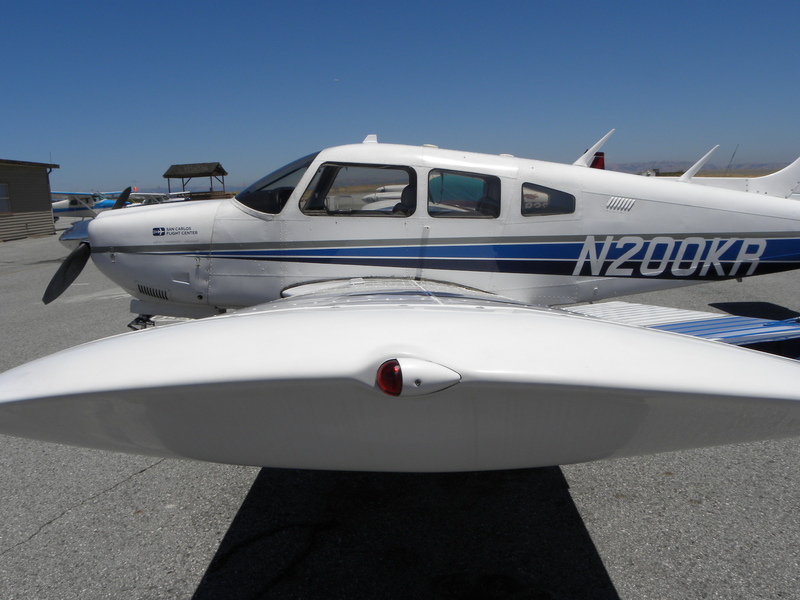 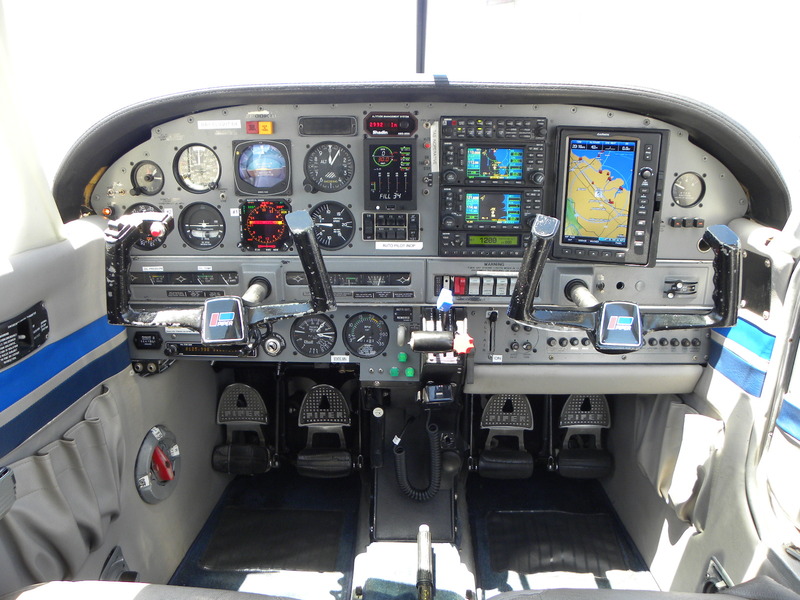 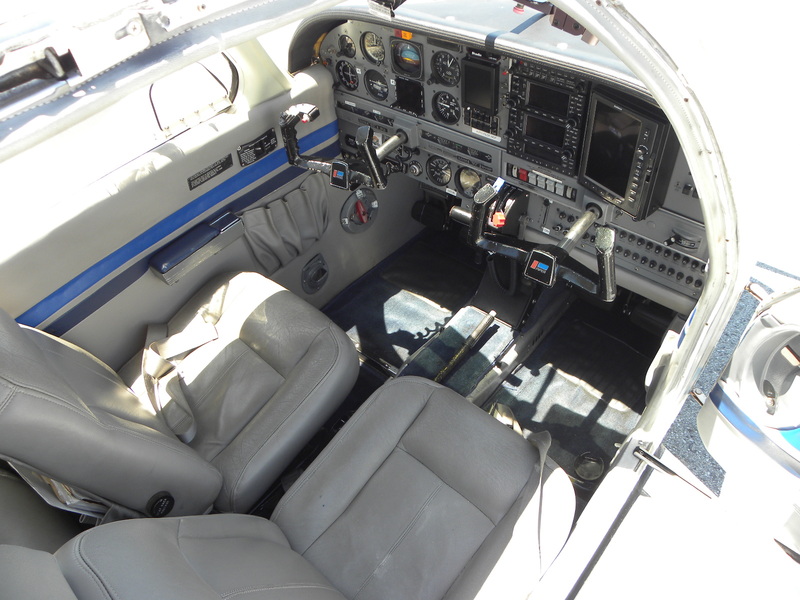 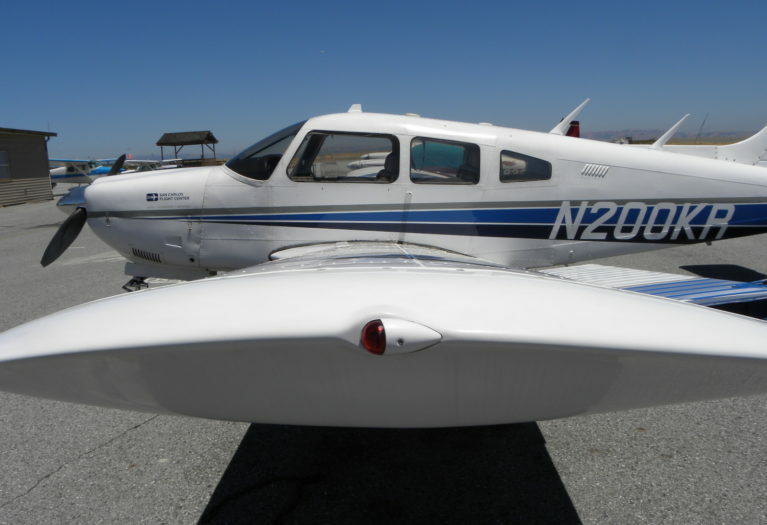 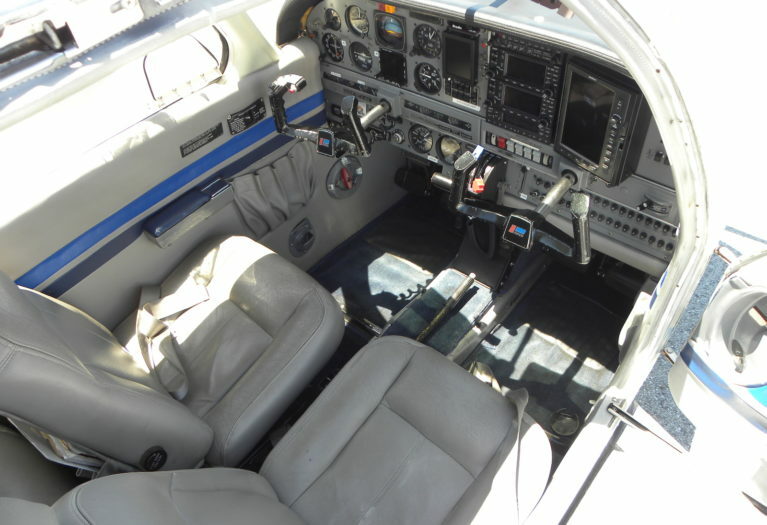 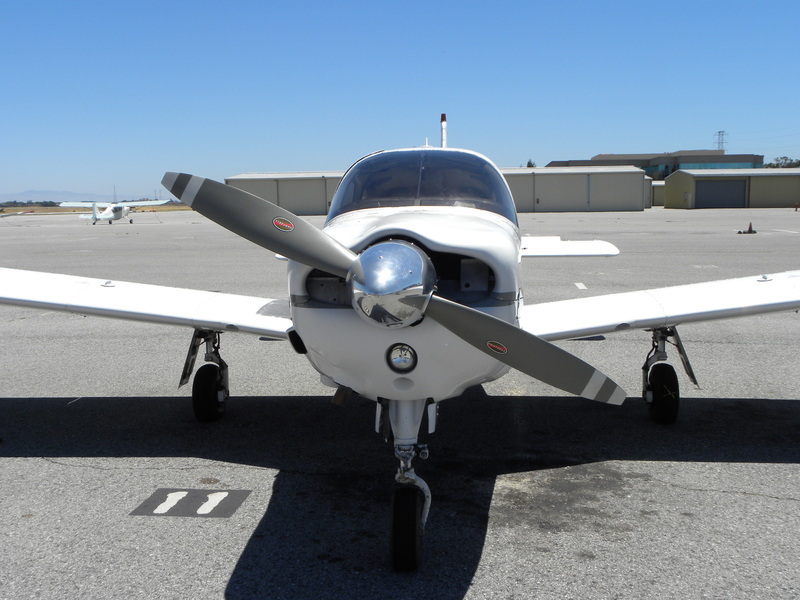 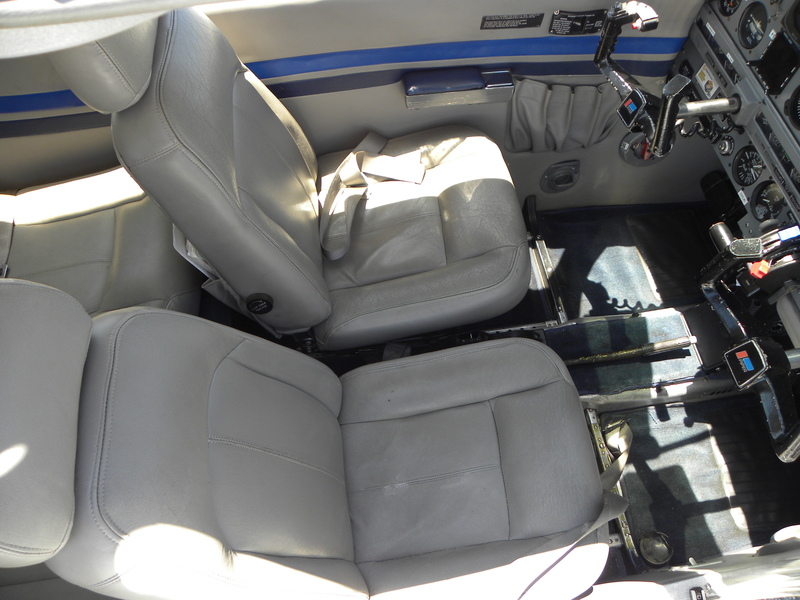 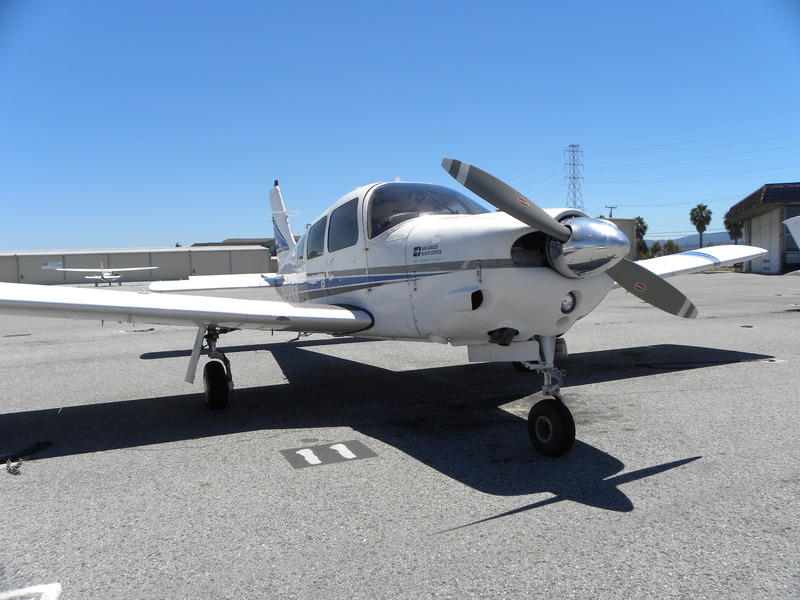 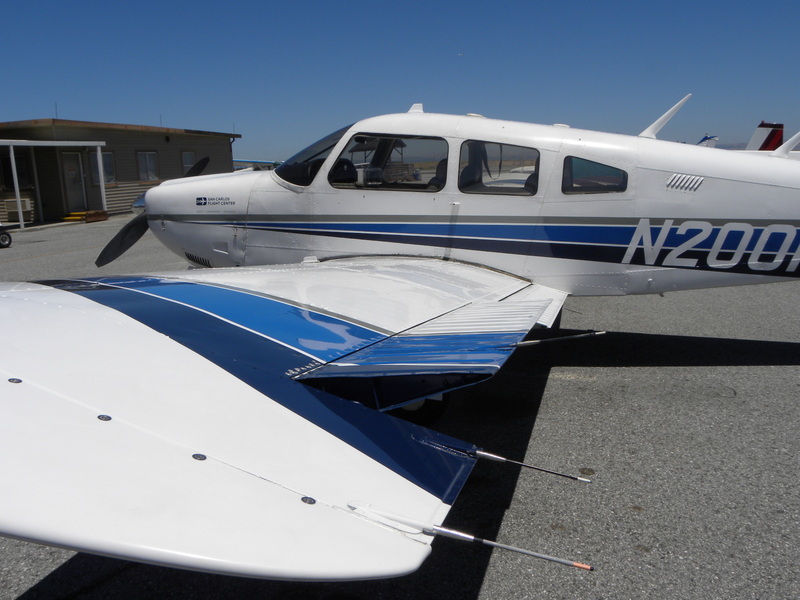 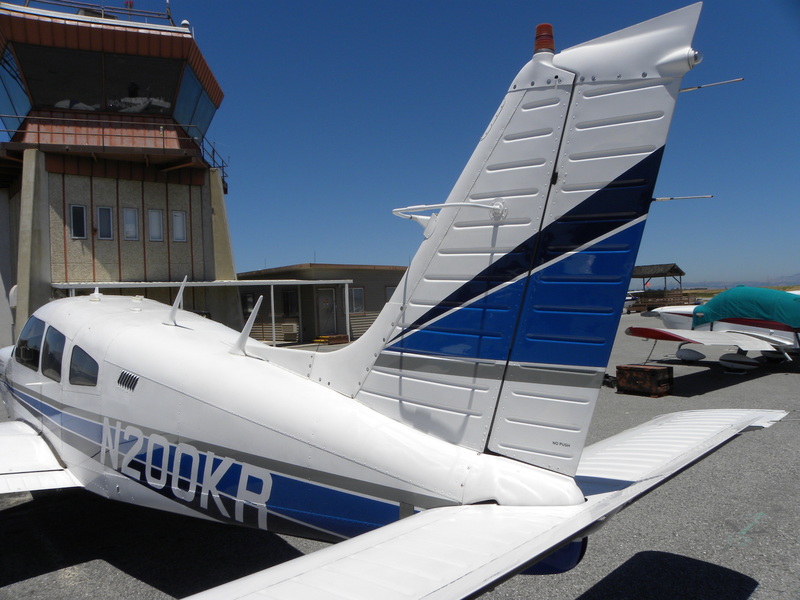 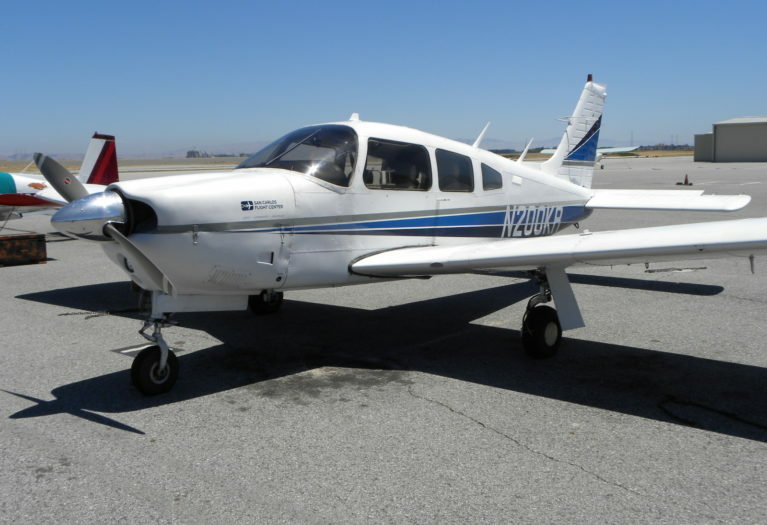 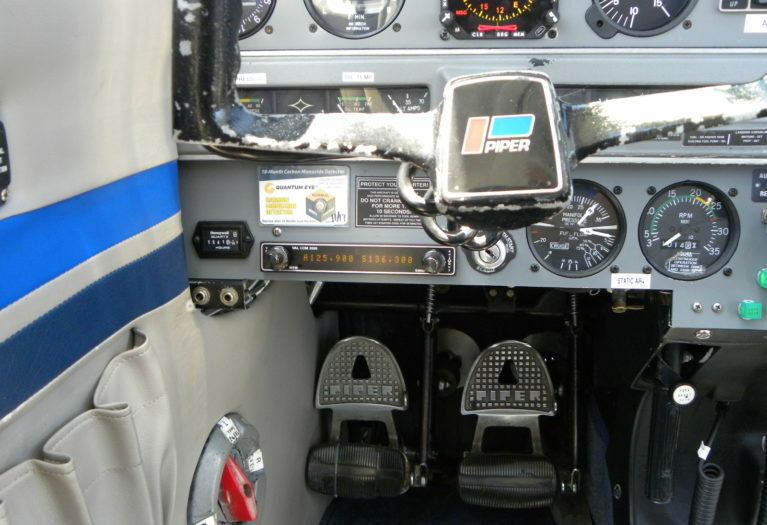 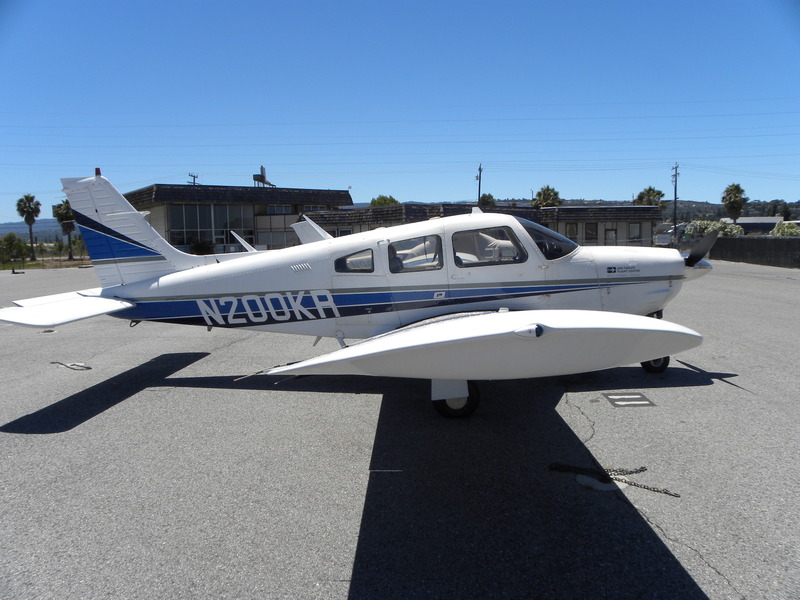 AirplanesUSA Aircraft Sales proudly presents this incredibly Piper Arrow II to market. 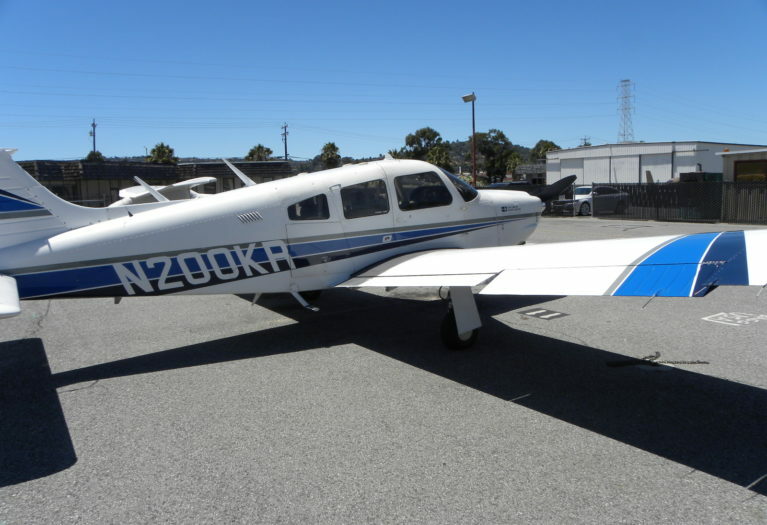 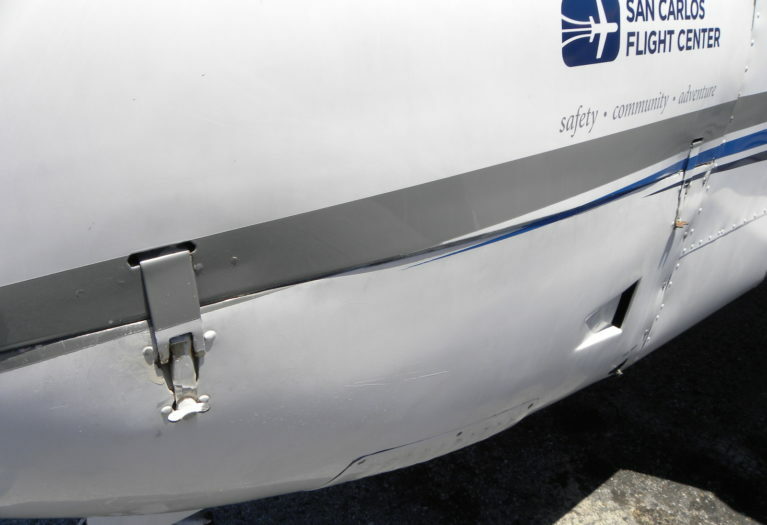 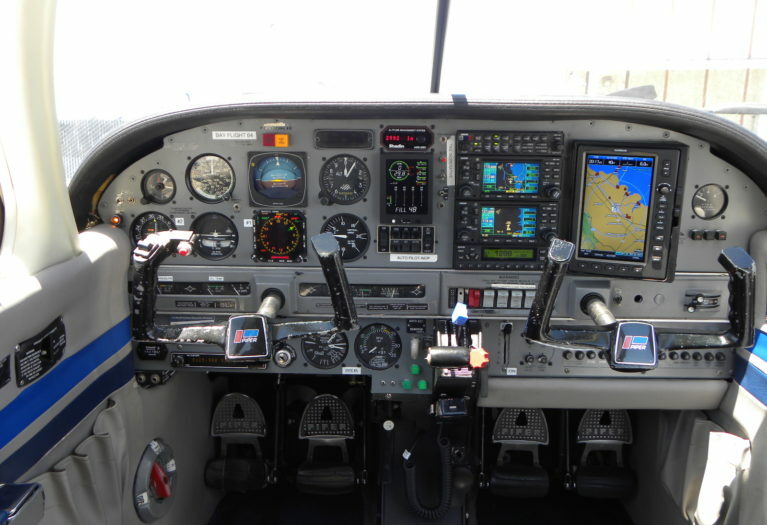 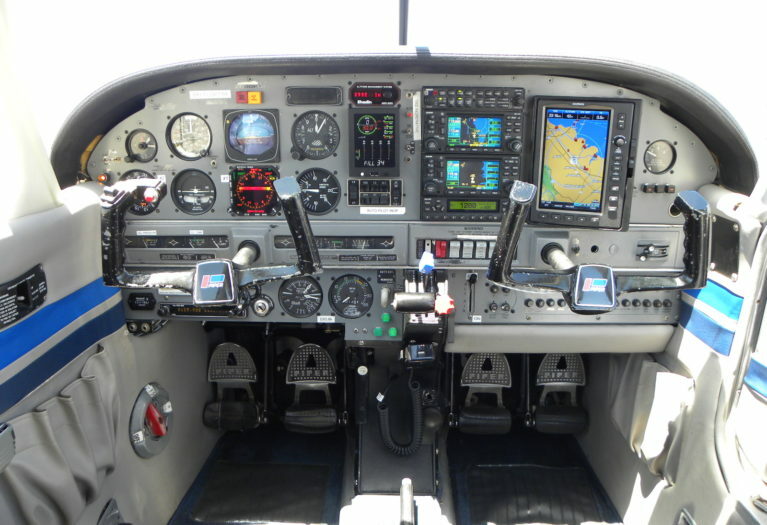 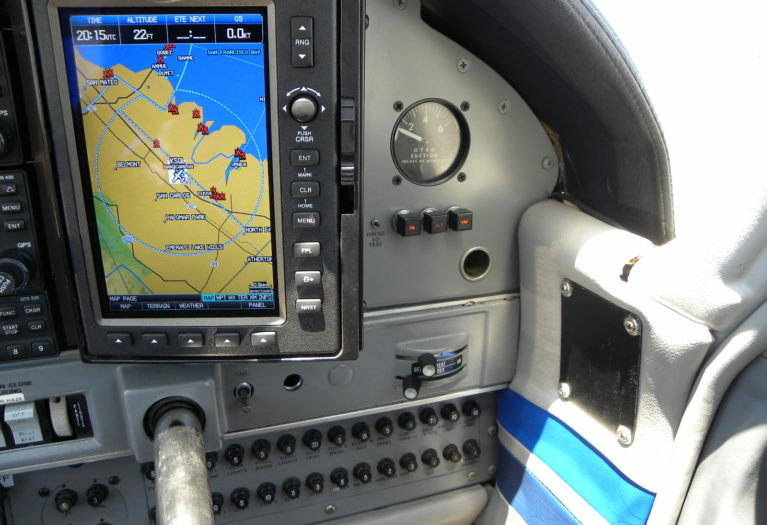 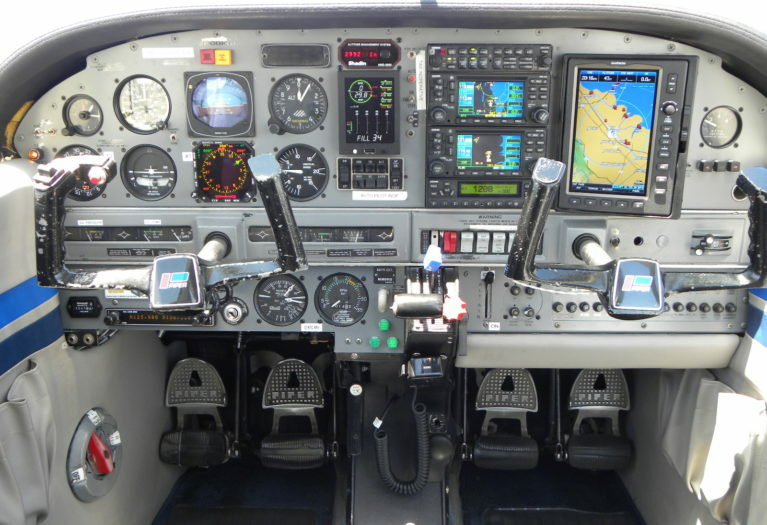 The aircraft has a low time factory reman engine, a customized panel and is equipped with some of the finest avionics upgrades ever seen in general aviation piston aircraft. 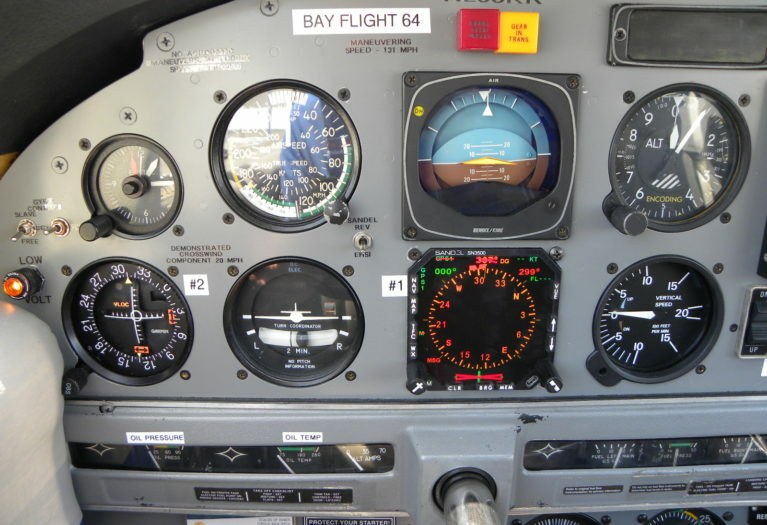 The aircraft was used for many years as a test platform for King Radio Corporation and later by Honeywell Aerospace, and most of its flight time has been spent in cruise test flight. 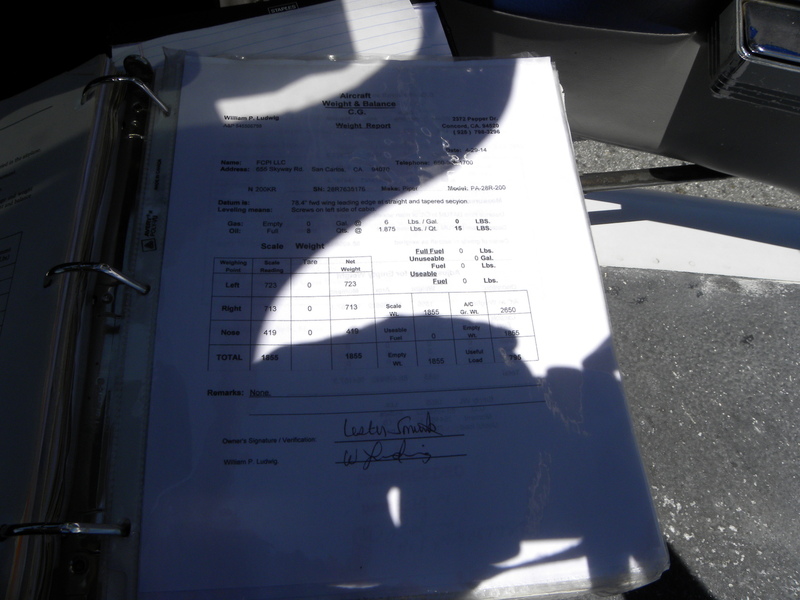 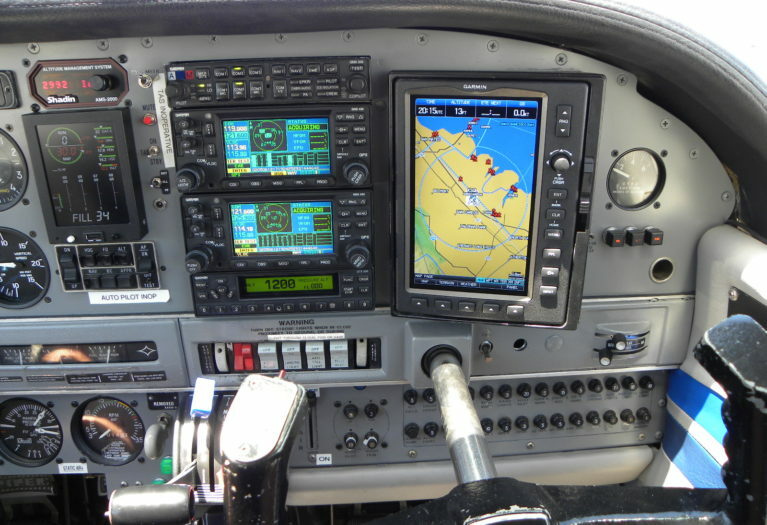 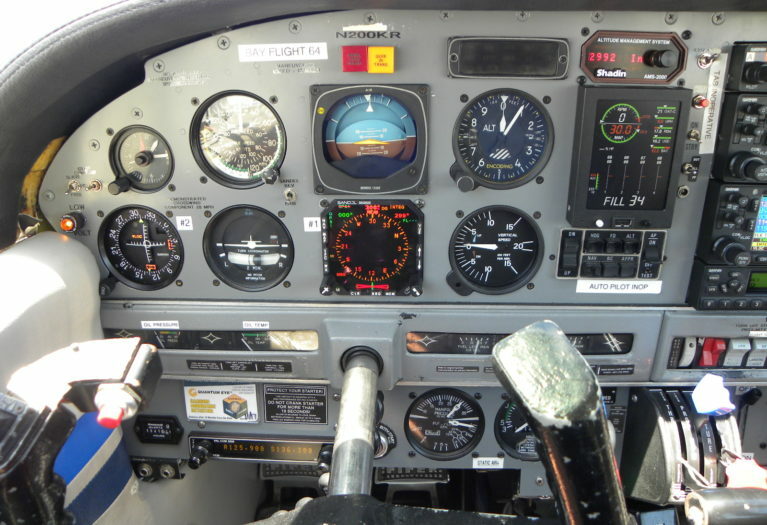 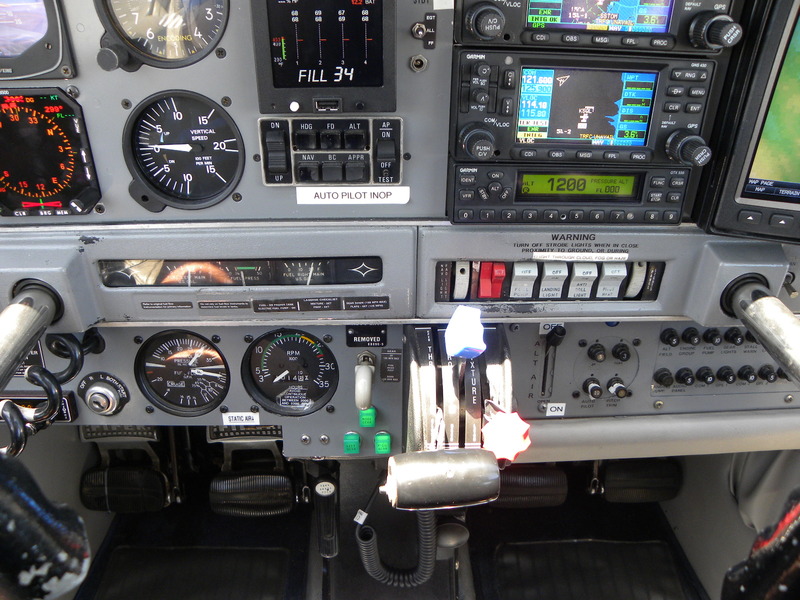 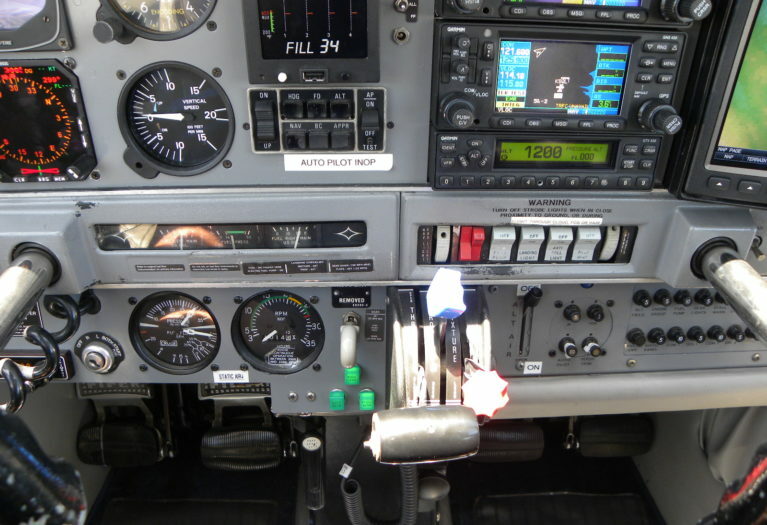 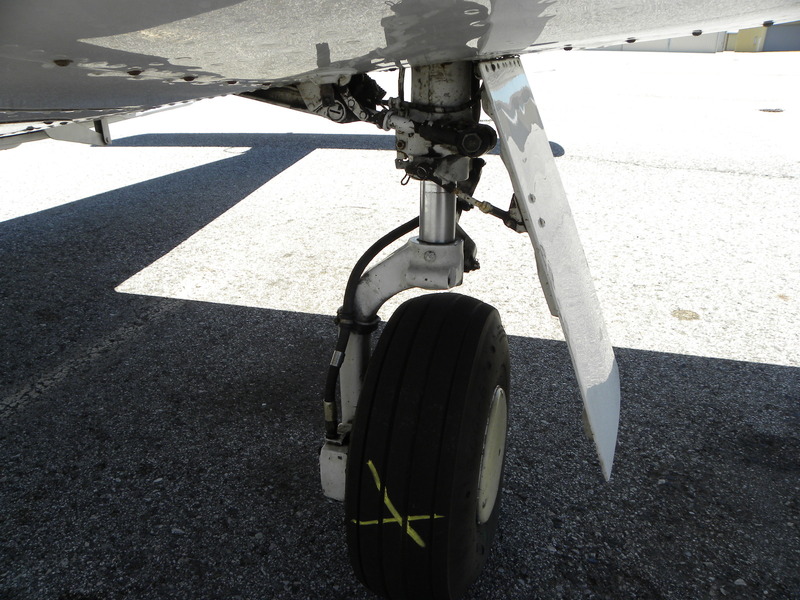 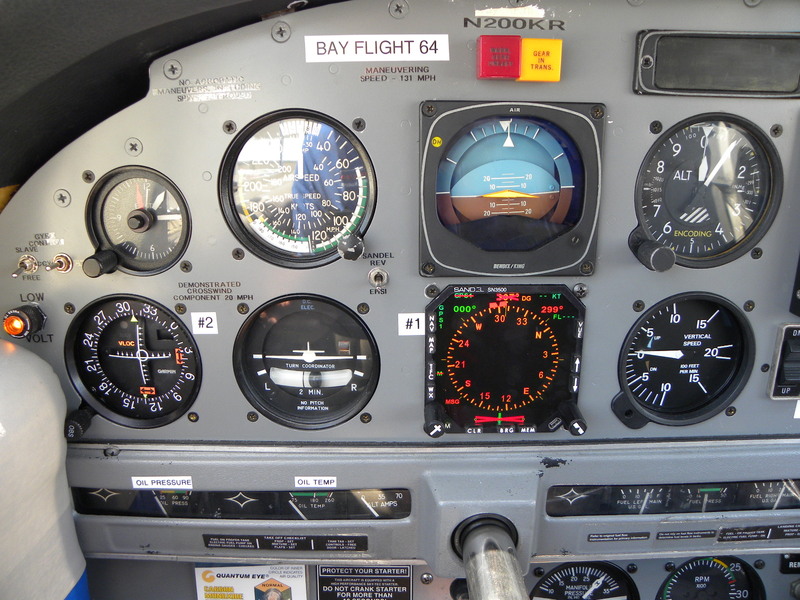 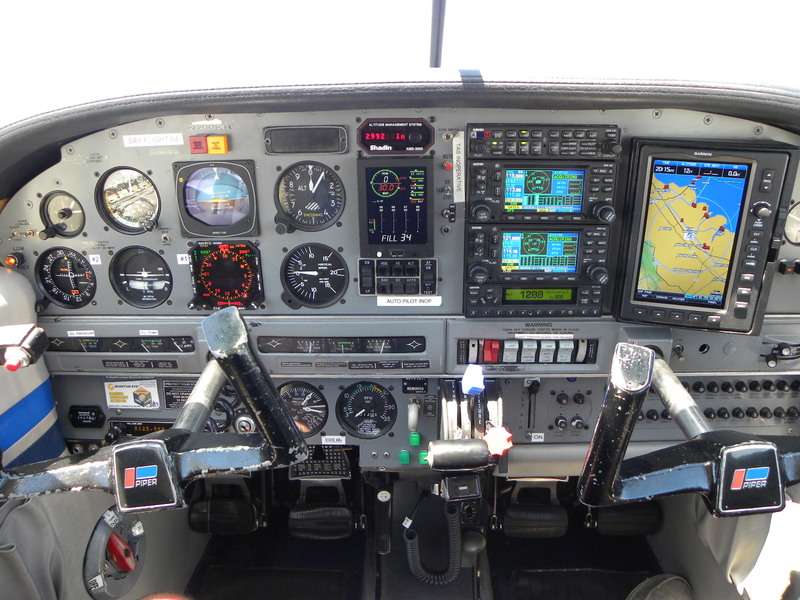 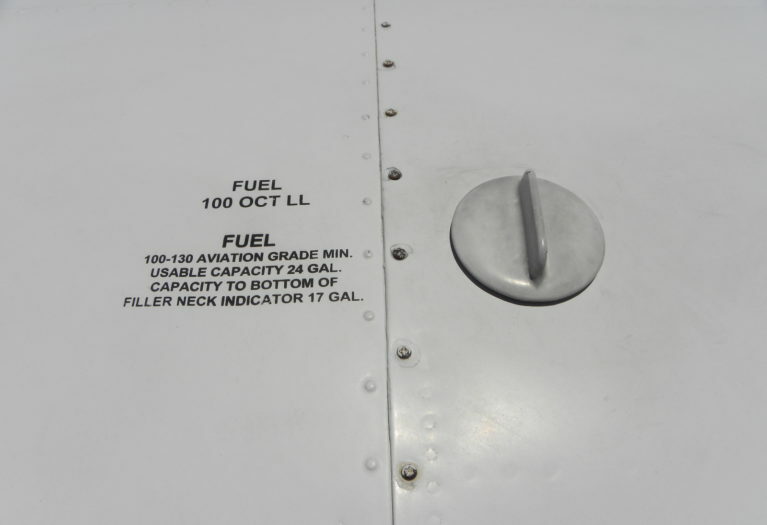 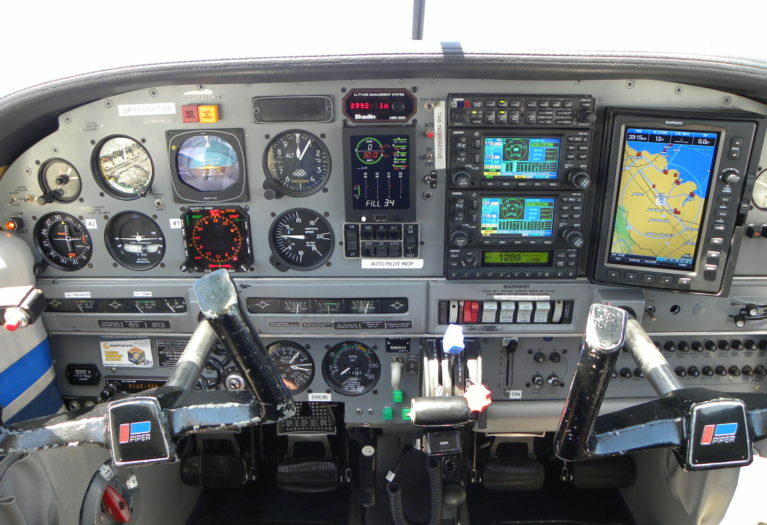 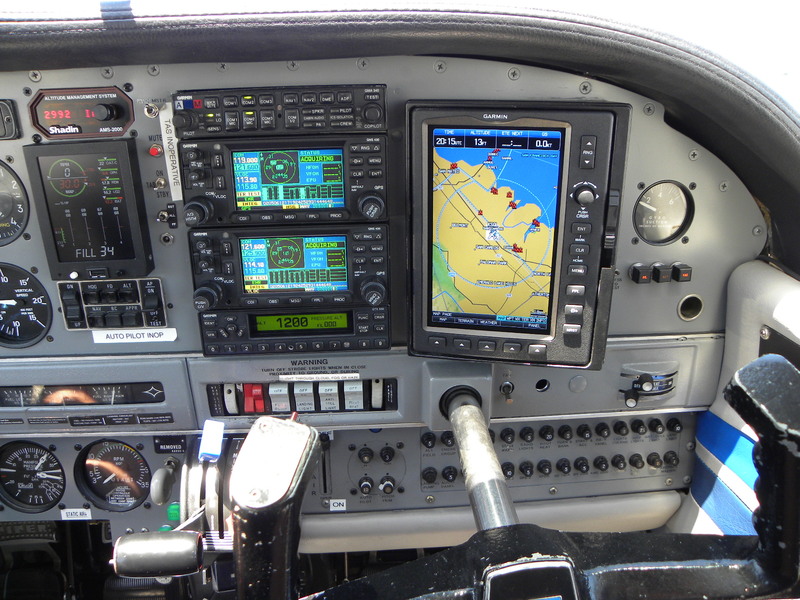 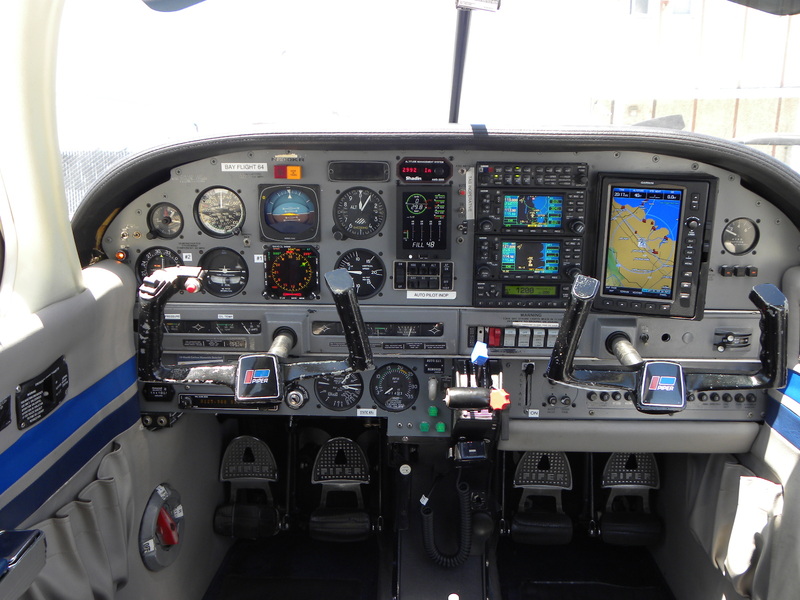 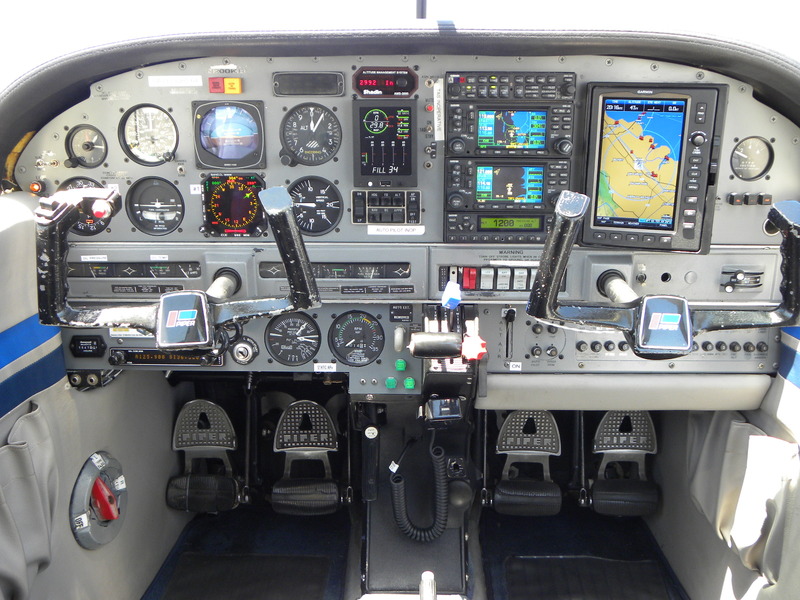 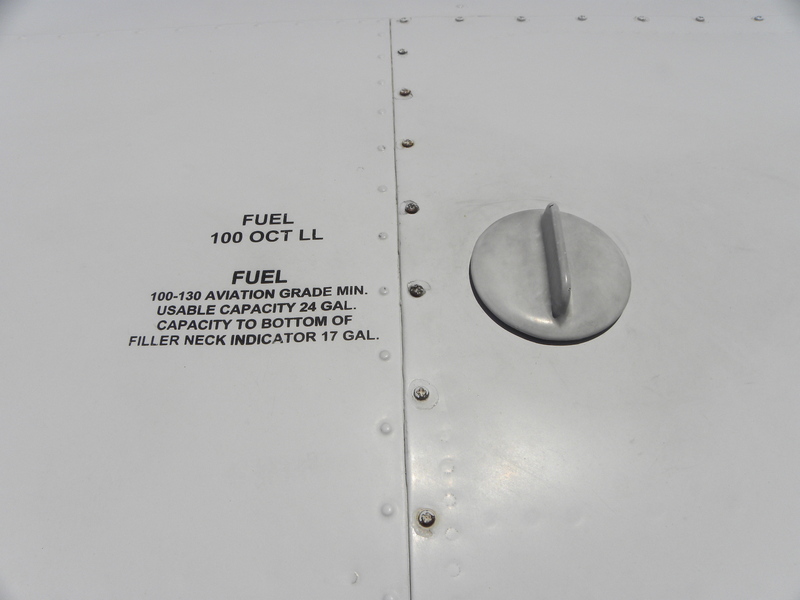 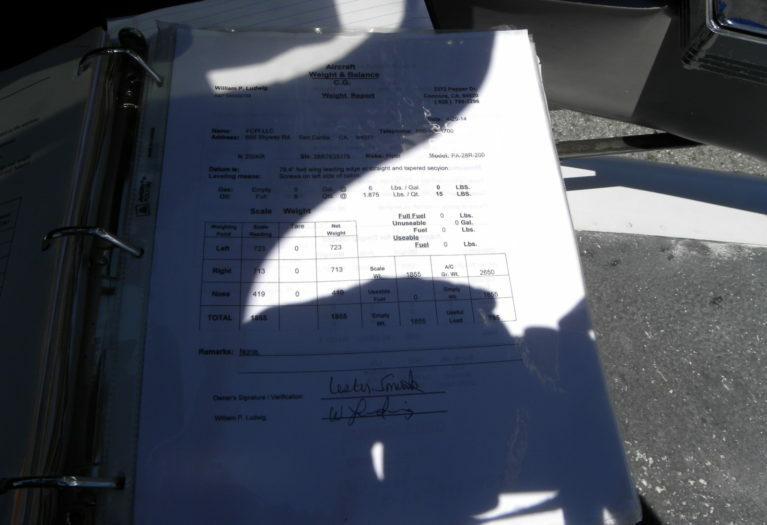 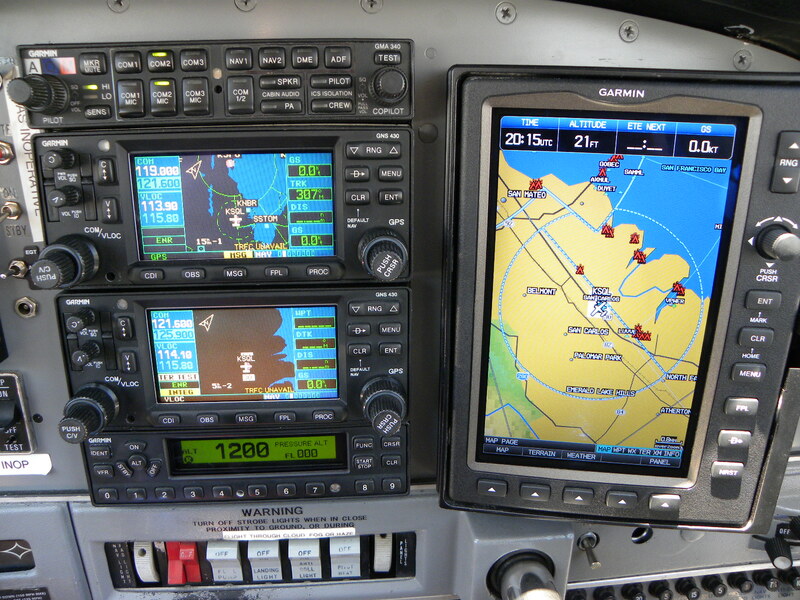 It has been a training airplane since leaving service with Honeywell in 2012. 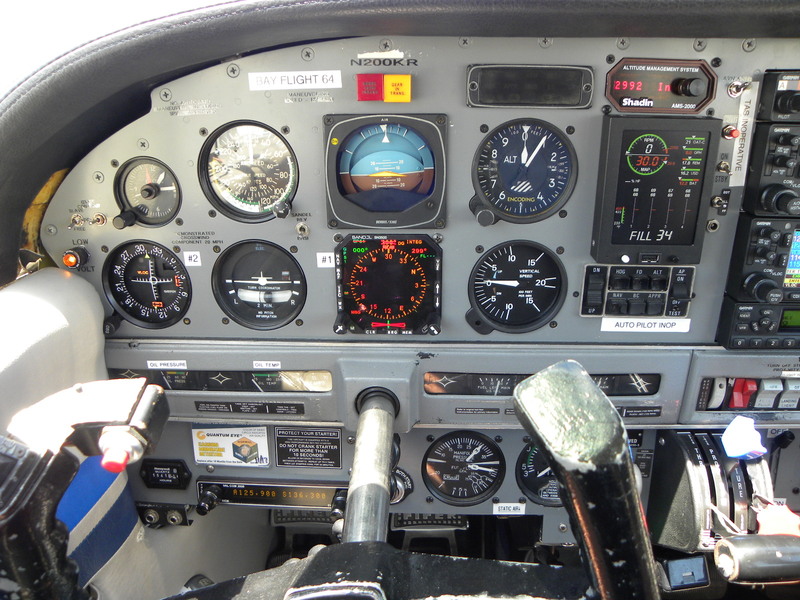 The low time Lycoming factory remanufactured engine zero timed in 2016 and installed in the airplane in January, 2017. 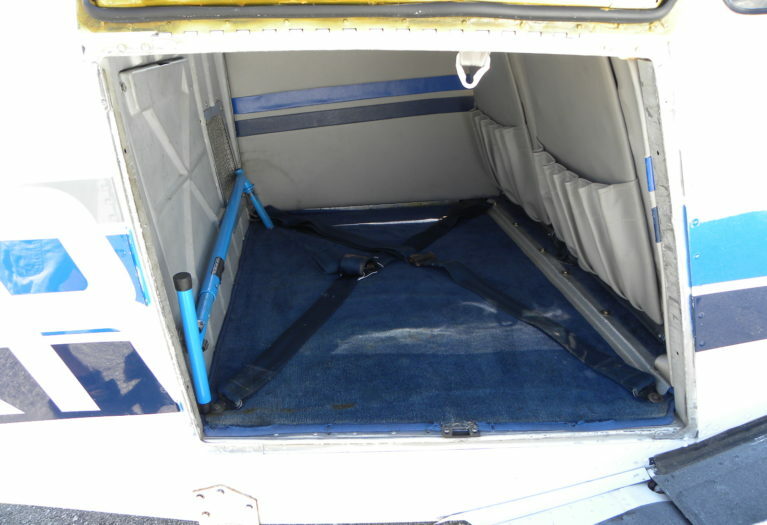 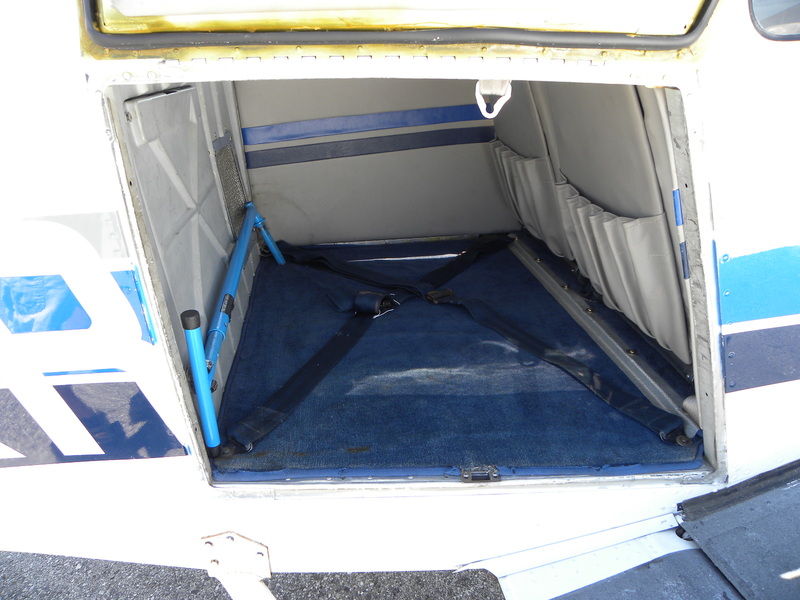 This is a very special aircraft and now ready to serve as a personal traveler or in another training environment. 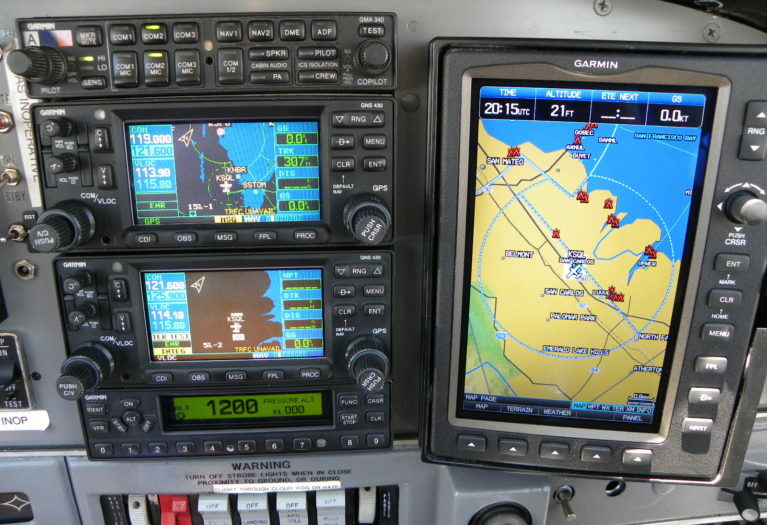 Used primarliy as a King and Honeywell avionics test platform in Olathe, KS for most of its life. 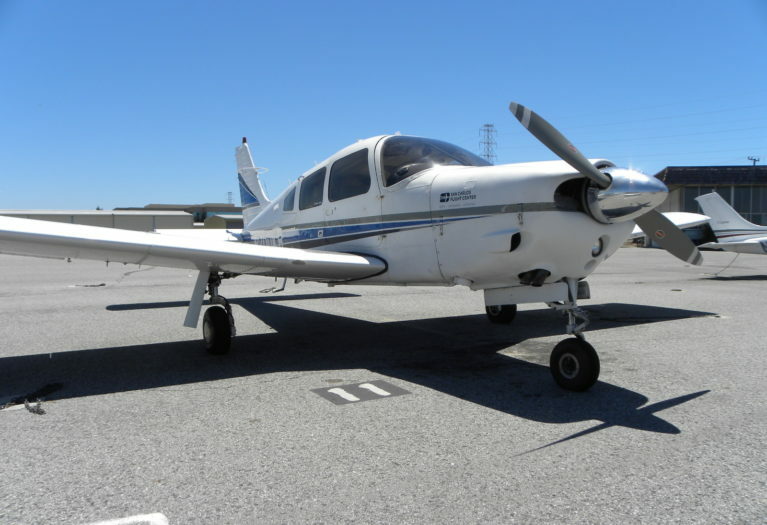 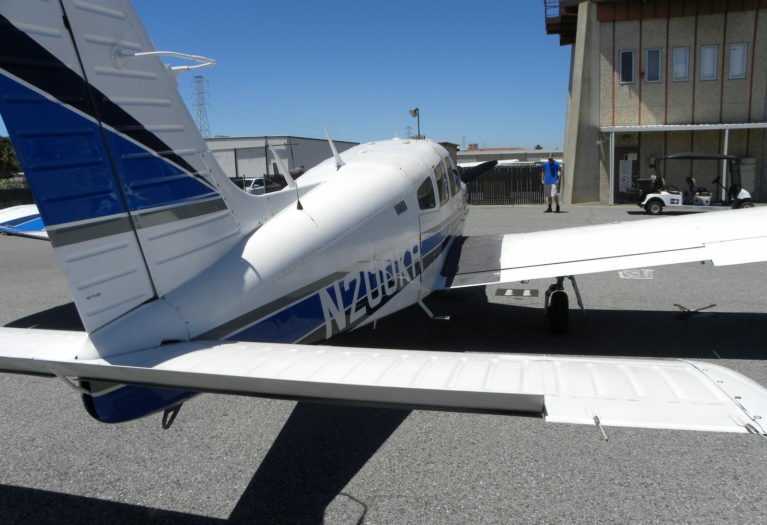 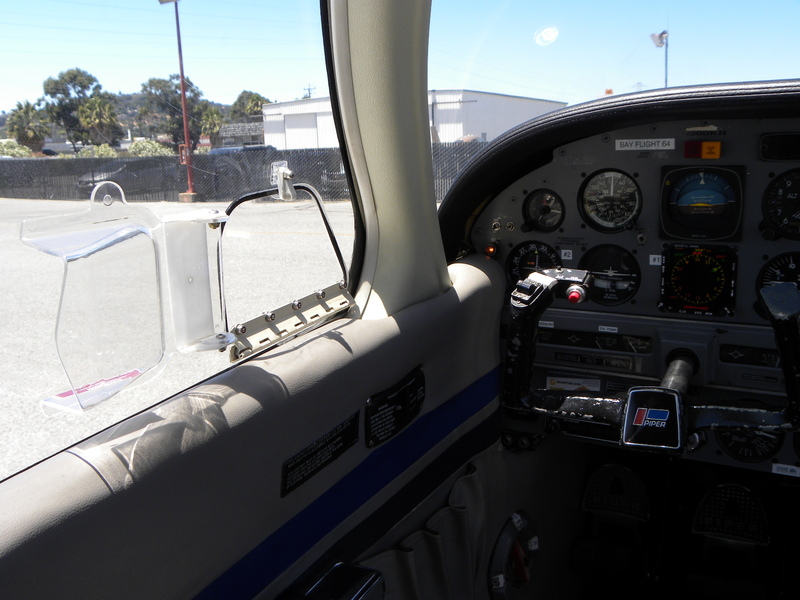 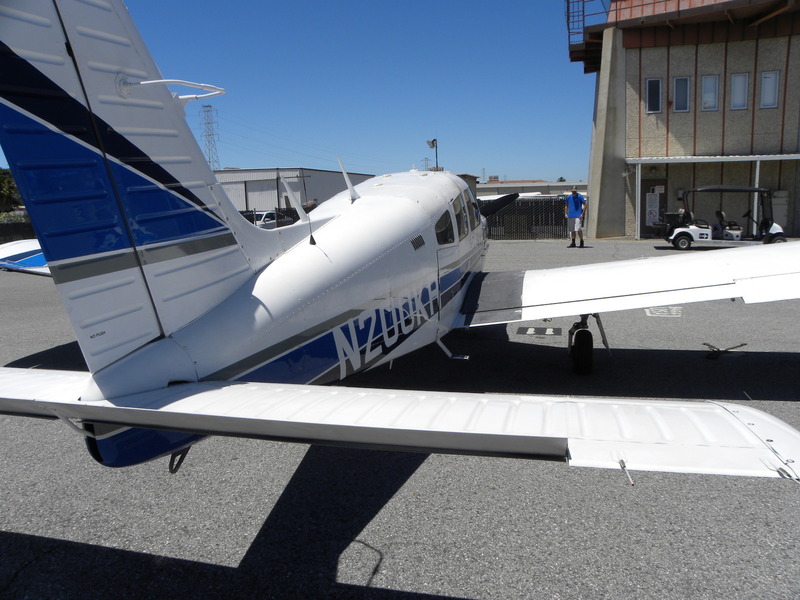 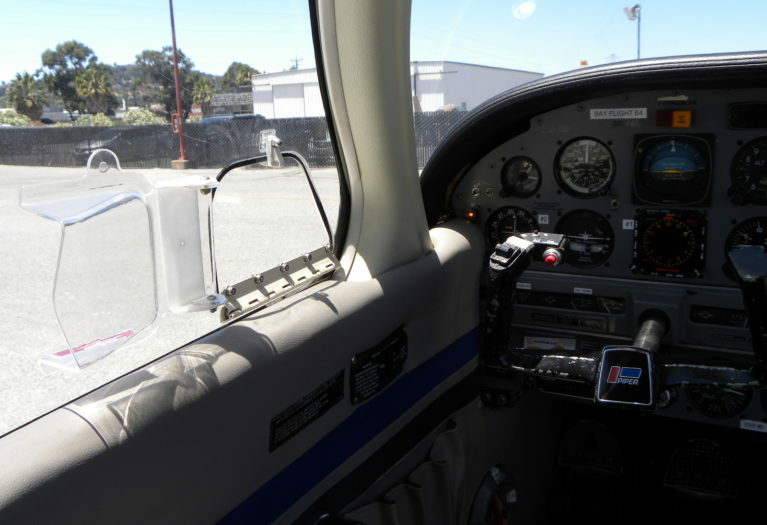 Privately owned in Vacaville, CA from 2007 until entering service at San Carlos Flight Center, San Carlos, CA as a training aircraft in 2014. 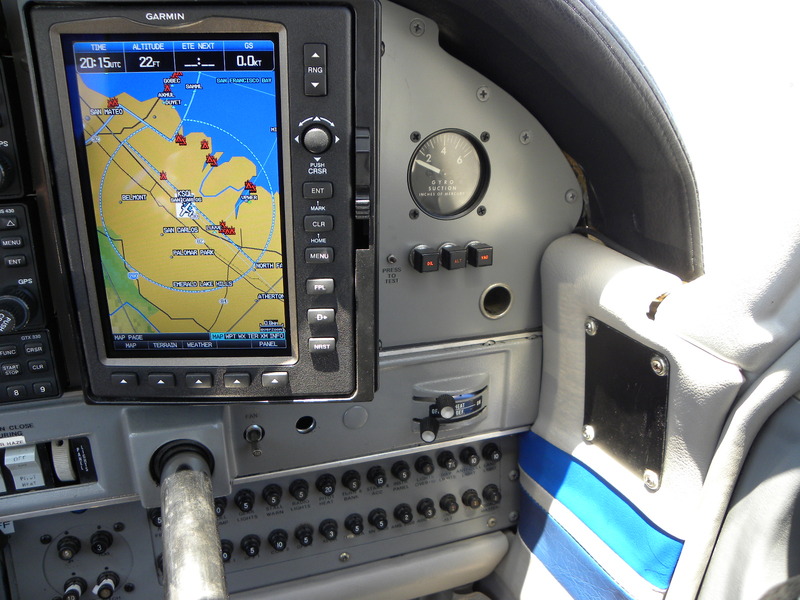 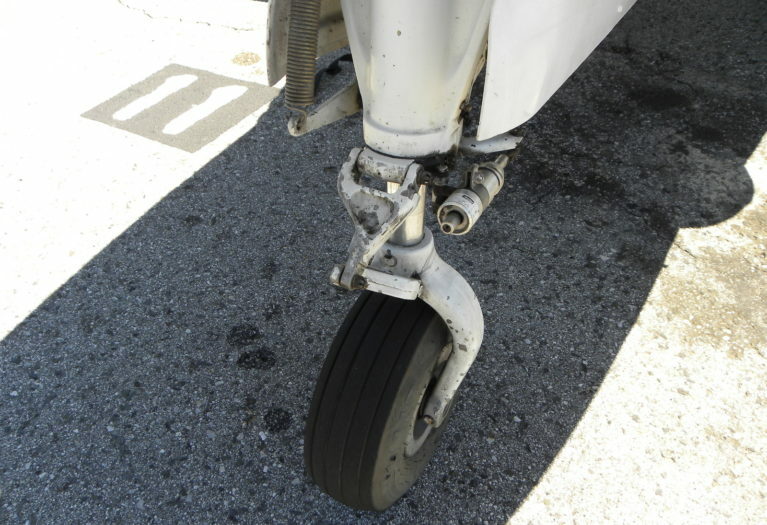 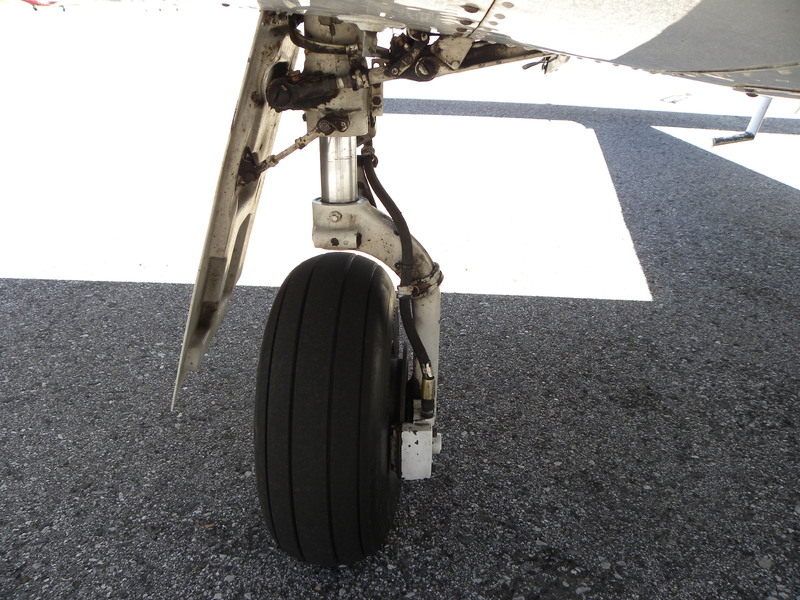 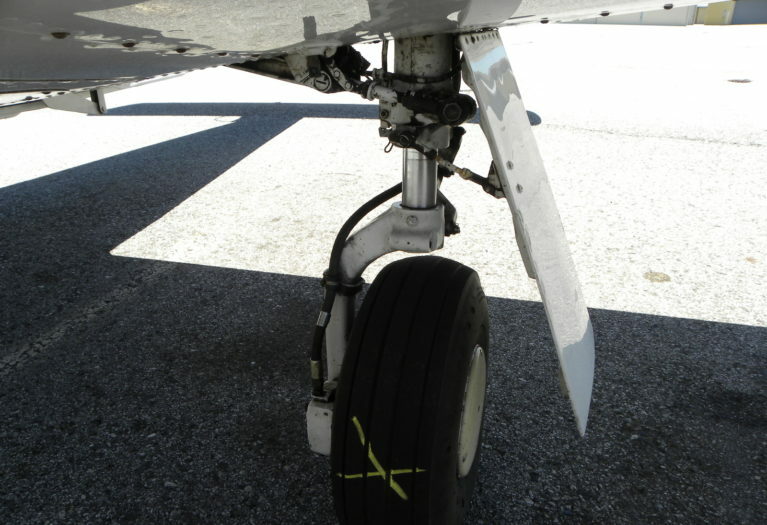 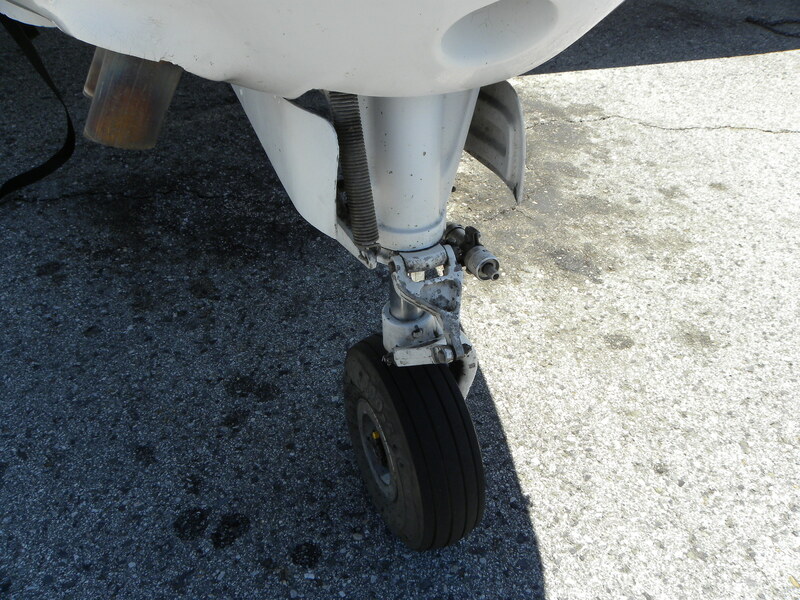 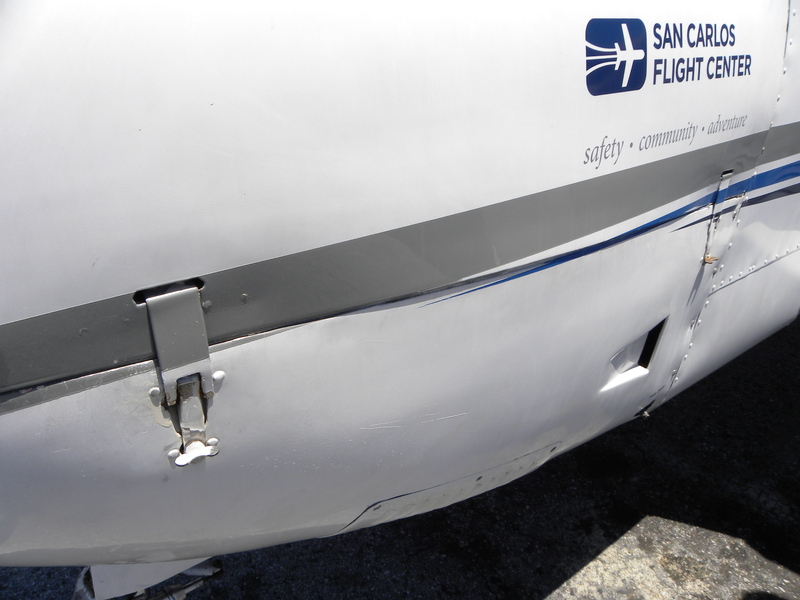 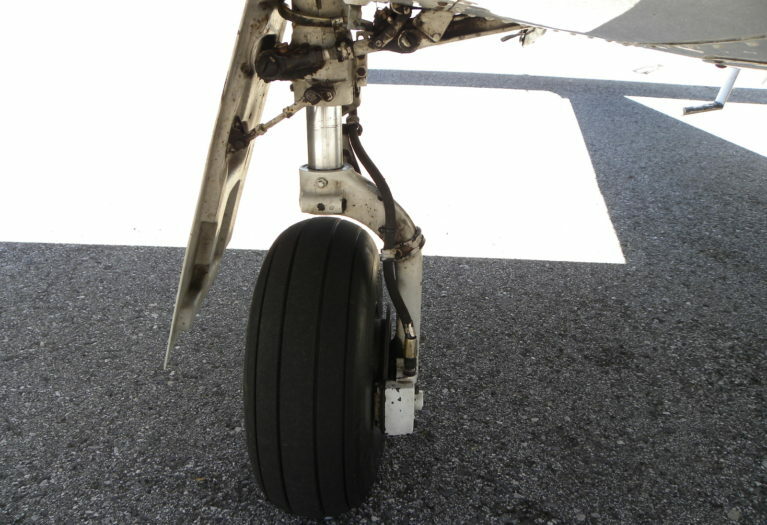 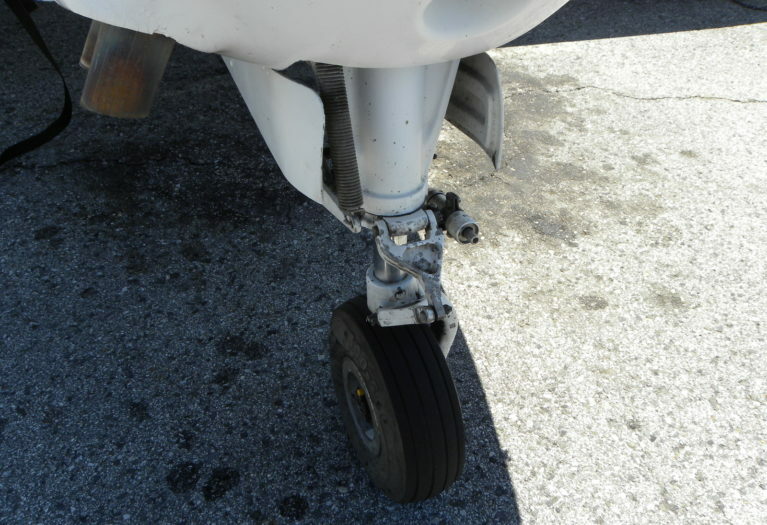 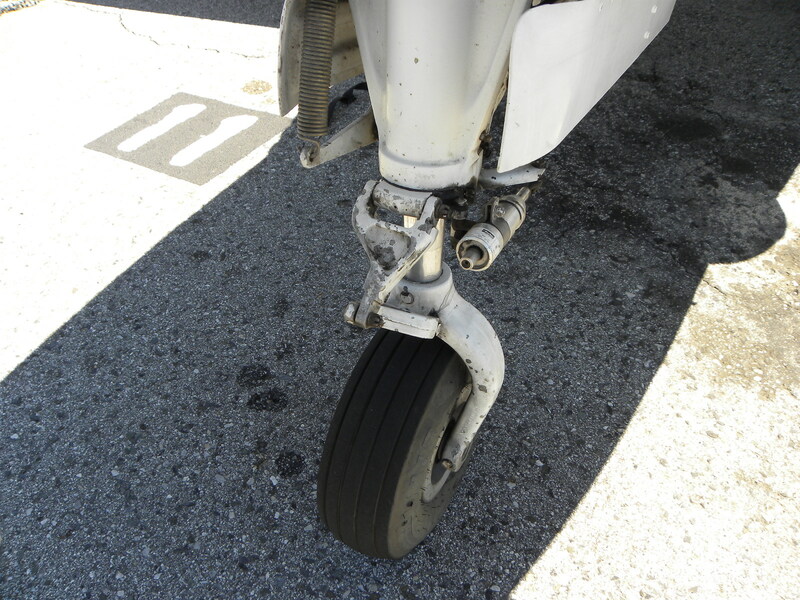 Clean airframe with high end maintenance for many years.